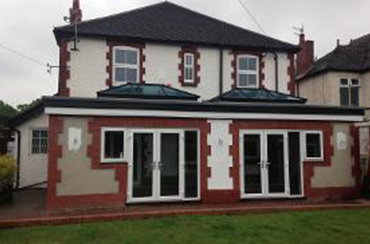 Orangeries from Davies Bespoke Designs Ltd have proved to be extremely popular in recent years as homeowners look for something even more expansive than a conservatory. 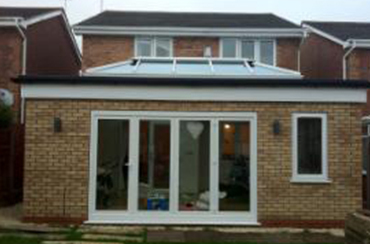 Orangeries have been around for generations, but Davies Bespoke Designs Ltd has brought them up to date for the contemporary home. 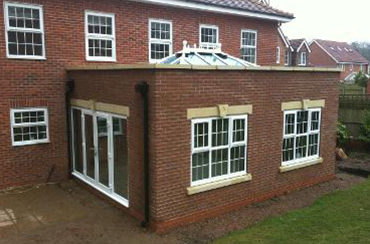 The brickwork used to construct our Orangeries will ensure that it blends in with effortlessly with your home and offers you a location for all seasons. 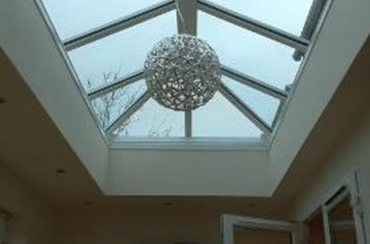 Davies Bespoke Designs Ltd will take care of all electrical, plumbing and lighting requirements so that you can savour Orangery living from the moment installation has been finalised. 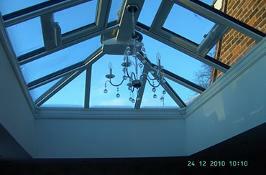 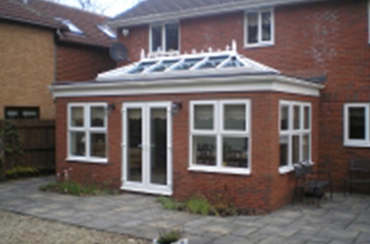 The Orangery is an impressive addition to our conservatory range. 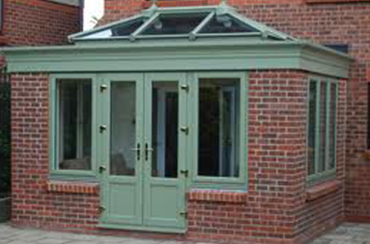 Orangeries were originally the first type of conservatory built, being used as windows and room extension for tropical plants as far back as the 17th century and can still be seen on Royal & Aristocratic residences today. 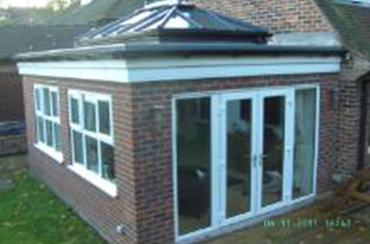 Admittedly Orangeries today are slightly less grand, however as the pictures below show, the effect of our custom built orangeries can be a stunning addition to any property. 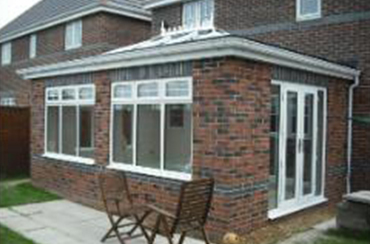 Davies Bespoke Designs Ltd have installed a wide range of wonderful Orangeries in many properties throughout Staffordshire and Cheshire. 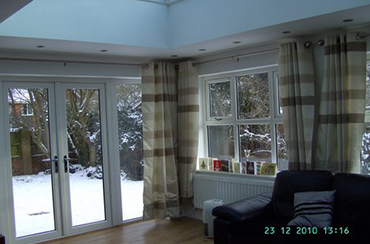 Please click the pictures for a closer look.